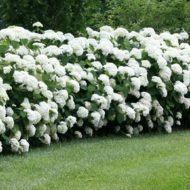 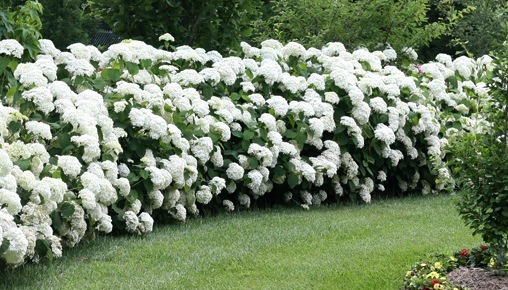 Home / All BambooPlants.ca / Hydrangea arborescens ‘Annabelle’. A show stopper and garden favourite with its showy large flowerheads, which bloom from June to August. 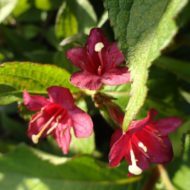 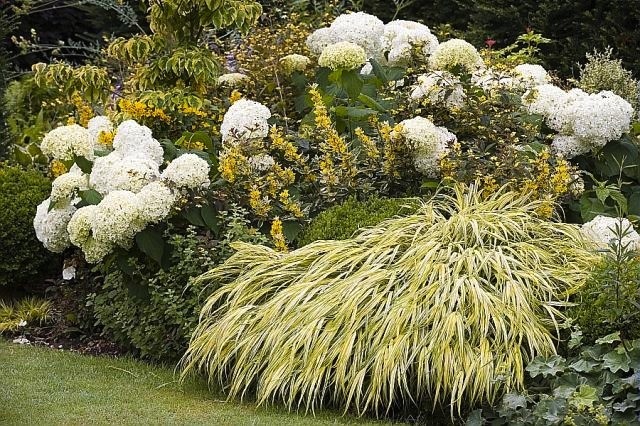 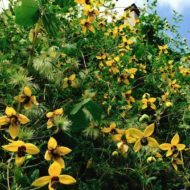 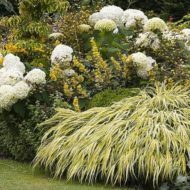 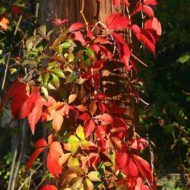 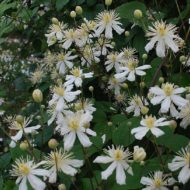 This deciduous shrub grows to 5 ft tall and 6 ft wide, and makes a good border or specimen. 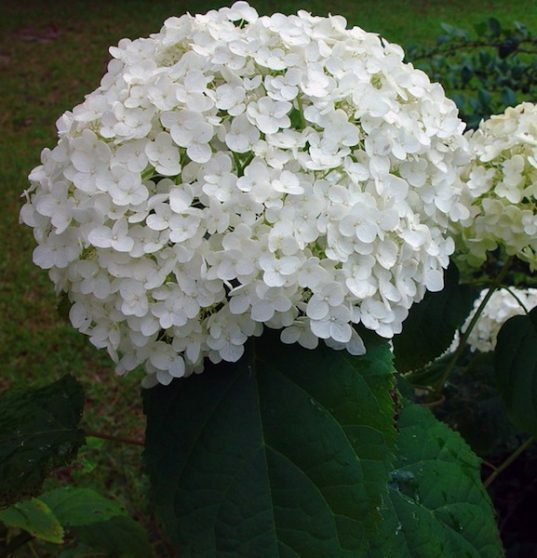 Native to USA.